We can build it on your site or ours. 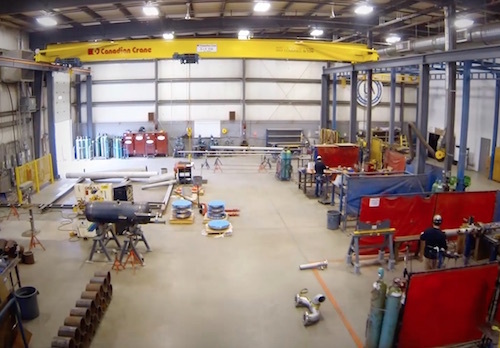 We have fabrication facilities located in Saskatoon, SK and Sarnia, ON to meet your needs nationwide. Our experience gives you the confidence that your equipment will be fabricated, delivered and installed as specified. We use modular techniques to construct both large and small-scale facilities reducing the length of on-site construction and plant downtime. 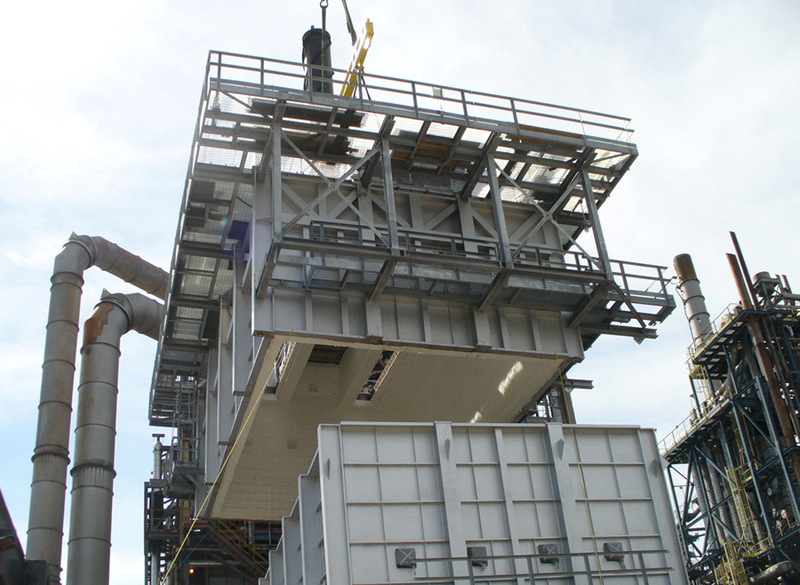 Our modular construction capabilities have been used by a variety of industry sectors to rapidly and economically increase capacity and product lines. 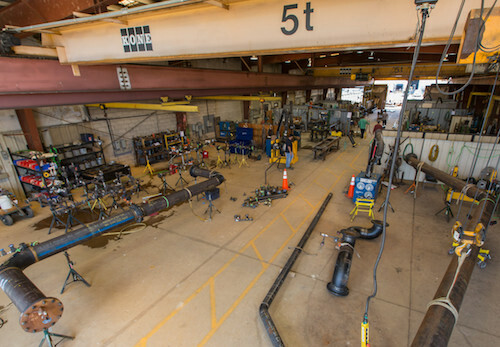 Our shop services encompass pipe spool fabrication, module assembly, pre-assembly of boiler tubes, heat exchanger repairs, tank and pressure vessel repairs as well as construction and miscellaneous fabrication. We use innovative, leading-edge welding procedures and technology and our capabilities include all metallurgies. We provide complete project coordination and documentation to support all ASME, Provincial and CWB code requirements. Facilities located in Saskatoon, SK and Sarnia, ON to meet your needs nationwide.